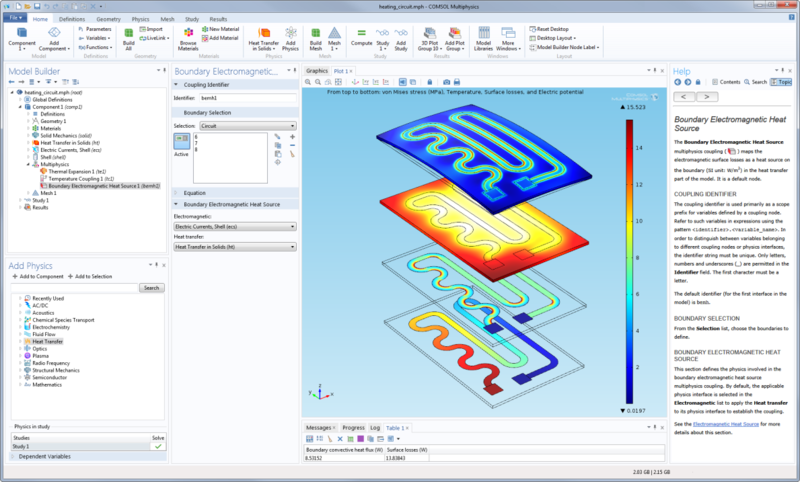 COMSOL Inc., a leading global provider of engineering simulation software, announced the release of COMSOL Multiphysics® 4.4, the latest version of its powerful platform for the modeling and simulation of electrical, mechanical, fluid, and chemical applications. COMSOL Inc., the leader in multiphysics simulation software, announced the release of major new additions to the COMSOL simulation platform. The latest version of COMSOL Multiphysics, version 4.3b, introduces five new application-specific modules and expanded modeling and analysis tools. Release highlights are available at www.comsol.com/4.3b.